Imagine having an argument with your wife about how she should deal with her in-laws, but there’s a 15 second delay on your satellite phone so by the time she hears you, she’s already said something more. 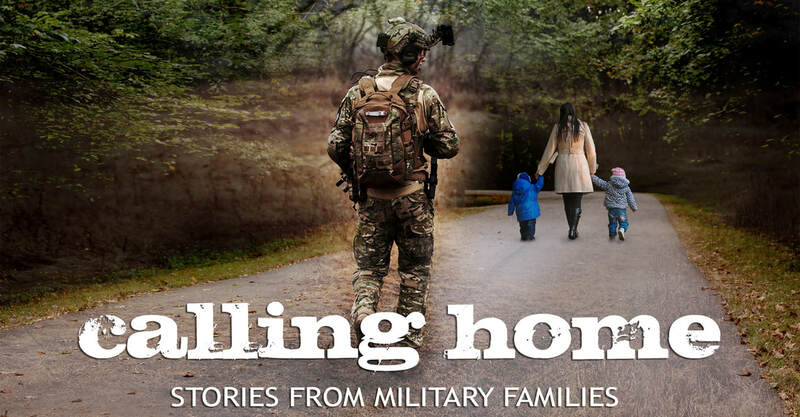 Taking the stage in Victoria this April 11 - 14, 2019 is Calling Home, a new documentary play about Canadian military families separated during deployments to Afghanistan. The show brings to life the heartbreaking, relatable, and even hilarious experiences of families trying to keep a sense of connection alive across time zones. 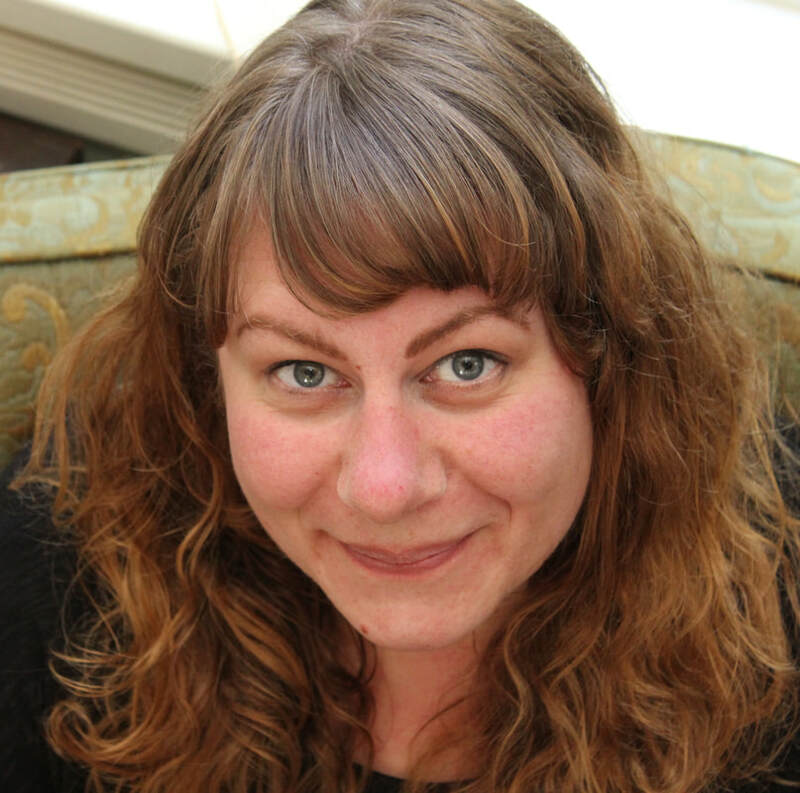 Playwright Dr. Kristin Atwood interviewed military personnel and their spouses during the course of her doctoral research, hearing Canadians speak about "family being doled out in 15-minute increments" via Skype, telephone and mail. The play weaves verbatim interviews with live projection, music, and movement to dig into the women’s and children’s experiences that are often overlooked in tales of war. 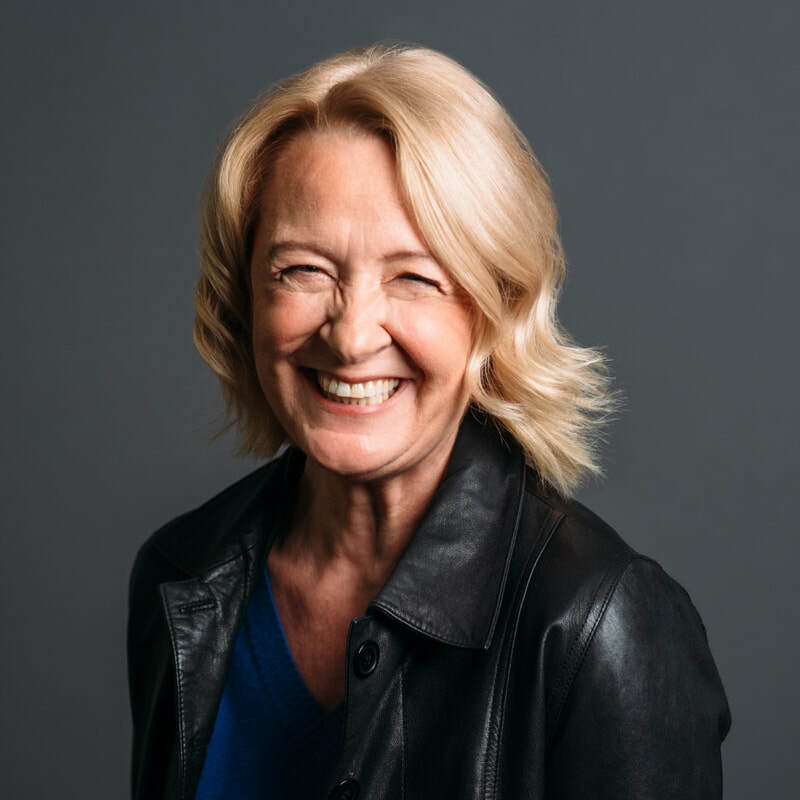 The show is directed by Victoria’s Kathleen Greenfield, co-creator of fan-favourite five-star shows Little Orange Man, Kitt & Jane, and Interstellar Elder, and director of the William Head on Stage prison play Sleeping Giants. SNAFU’s initial workshop performance of Calling Home sold-out at a record speed, so be sure to grab tickets in advance. Calling Home was completely sold out in 2017. Calling Home was selected by Intrepid Theatre for a 2016 YOU Show and supported by the Belfry Theatre's New Incubator Project (2017 intake). ​Kristin Atwood is a writer and researcher in Victoria BC. She completed her PhD in Sociology at the University of Calgary in 2014 with specializations in communications technology and family studies. She wrote her dissertation on military families’ experiences with staying in touch during deployment, conducting interviews with military service personnel and their spouses that became the Calling Home source material. She is an active arts supporter in the CRD as a volunteer for the Intrepid Theatre's UNO and Fringe Festivals. Calling Home is her first piece as a playwright. ​Caitlin is excited to be back for the third stage of Calling Home, having been part of both workshop performances. A born and bred Victorian, Caitlin has been involved in the local theatre community for many years. She has worked as a producer, administrator, performer and photographer for various groups including Theatre SKAM, Intrepid Theatre, Blue Bridge Repertory Theatre, Atomic Vaudeville, hapax theatre, and The Birdmann and Egg. Caitlin recently returned to Canada after spending a year in Auckland, NZ, where she worked as a marketing executive with Auckland Live and appeared in some kiwi commercials. Trevor has been working internationally as a professional actor on stage and screen for the past ten years. In Victoria, Trevor has had the fortune to work with many companies: Intrepid, SNAFU, Kaleidoscope, Itsazoo, The Belfry, The Electric Company, Victoria Shakespeare Festival, Launch Pad and Blue Bridge and Inconnu to name a few. Jeni Luther is a visual and performing artist based in Victoria BC. She is an active participant in the William Head on Stage theatre group and most recently performed in the 2018 production of Crossroads; A Prison Cabaret. She designed and constructed the shadow puppetry for SNAFU's Kitt and Jane: An Interactive Survival Guide to the Near-Post- Apocalyptic Future. She is very pleased to be a part of Calling Home. Wendy is a Victoria-based actor who has worked locally with the Greater Victoria Shakespeare Festival (GVSF), Theatre Inconnu, Outpost 31, Langham Court Theatre, Theatre SKAM, Vino Buono, Clock Tower Images, and Bēma Productions. Her performances in the Victoria Fringe Festival earned Pick of the Fringe Drama Awards in both 2016 and 2017. Wendy holds a BA in Theatre from McGill and completed 2 years of stage training at each of Dalhousie University, and Montreal’s Dome Theatre. Projects upcoming in 2019 include Julius Caesar and Two Gentlemen of Verona (GVSF in July) and Dead Man’s Cellphone (Theatre Inconnu in September.) Wendy is proud to be a SNAFU Company Artist sharing this important and theatrically-interesting story. ​Carolyn Moon is a Victoria-based stage manager, technical designer, and technician, who has been involved in Calling Home: Stories of Military Families since its first presentations at the Intrepid YouShow, as both a performer and designer and she is excited to return to the stage as Female Soldier. Though Carolyn spends most of her time behind the scenes, she is also in the process of creating her own solo show horizontal lines, and co-created and directed The Quiet Environmentalist with SJ Valiquette at the 2016 Victoria Fringe. Born to perform! A drama student at Theatre SKAM, Noa loves to act. Just 8 years old, she has already performed in the Greater Victoria Performing Arts Festival (Harp, Piano, Violin, Composition, Ballet & Tap Dance) where she has won numerous awards. Noa's theatre appearances include Bema Production's "And a Child Shall Lead" 2019, Atomic Vaudeville's "Further Adventures of Rudolph the Red Nosed Reindeer" 2018, Blue Bridge Repertory Theatre's "Swan Song" 2018 and "It's a Wonderful Life" 2017, and Snafu Dance Theatre's "Calling Home" 2017. Noa spends her spare time writing new music, reading & busking. She is excited for this opportunity to once again work with Snafu Dance Theatre & be part of "Calling Home" for the second time! ​Ruby Dawn Wallace is 14 years old, born in Victoria, and has been acting for the past 10 years. She is in the Advanced Actors Company(AAC) at Theatre SKAM’S School of Performing Arts, and also helps teach the younger kids classes. Recently she worked on SKAM’S production of 7eventy 7even as an intern stage manager. Ruby has volunteered and performed multiple times at SKAMpede and acted in the Pop-Up Theatre during Rifflandia and various markets. An avid writer, film watcher, reader and history nerd, Ruby is tremendously grateful to be a part of Calling Home. Brianna is thrilled to be back with the team working on Calling Home, having played Last Wife in the Belfry Incubator production in 2017. Brianna is an actor, producer, writer, and director originally from Cobble Hill. A graduate of the Bachelor of Performing Arts program at Capilano University, Brianna has spent the last decade working in theatre and film in Vancouver and in 2017 made the move back to the island. Recent film credits include iZombie and Girls vs. The City. Recent theatre credits include Theresa in Between the Sheets (Western Edge), Last Wife in Calling Home (SNAFU/Theatre Skam), Carly in Reasons to be Pretty (Western Edge), Narrator in Hipstory (Spec Theatre), Sam Sawyer in Leftovers (Dark Matter) and Female Actor in This is a Play (Ode Movements). An advocate for women’s voices in comedy, Brianna is co-producer and co-writer of the series Girls vs. The City, currently in its second season. You can watch the series on YouTube, as well as Season 2 on Telus Optik TV.